Our family has always been naturally minded. Heirloom gardens, goat milk, homemade cheeses and dried veges. Being raised by a German mom, our family didn't use doctors much so our immune systems are really strong and health abounds here. At 64, I am grateful that God has blessed our family with good health. Essential Oils, herbs and vitamins have always been part of our health and wellness regime and as this road has been traveled we've learned new and wonderful things along the way. Mainly, not all products that are called 'organic - pure - therapeutic - the BEST' are really what they say they are. Our goal has always been to bring our customers (other family) what WE personally use in our home. In the winter of 2017, both Dennis and I came down with bronchitis....and it never seemed to end. It was our busiest time of the year and we couldn't get any relief no matter what remedy we used. I was diffusing, rolling oils, ingesting herbs and NOTHING was touching it. We finally went to the doctor and $700 later we had meds. Guess what? THEY DID NOTHING FOR US! In fact, the antibiotics made me so sick I stopped taking them on day 2! Burned up our hard earned cash! 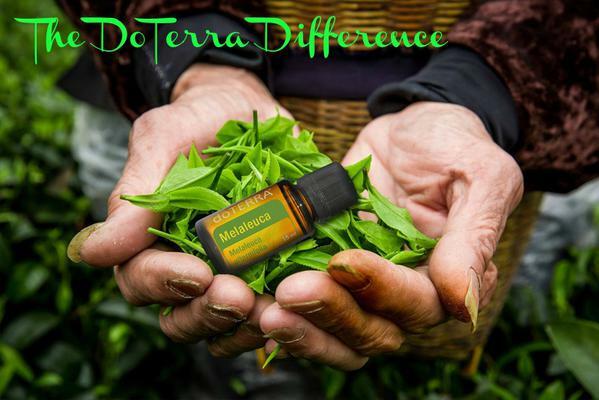 Enter DoTerra...at a show we were doing in Bossier City, Louisiana, a very nice woman asked me if I was struggling with breathing (LIKE YES!!!) She provided me a sample of DoTerra's BREATHE and sold me a hand held diffuser. I had that going in my face throughout that show and in TWO days time, I was well! Yes, kicked the bronchitis right out of me. Dennis followed with healing and we were on board with these oils. Our daughter in Little Rock was sick for two months during the same season. She had tried oils from two different reputable companies and NOTHING was making her feel better. I went, with oils in tow, and made roller balls for her that we used hourly and I also made her inhale oils from a cup. Same results - in THREE days she was done with her issues and on board! Her dilemma now was - what do I do with all these other oils I just bought in December! Our youngest has used these oils on her baby and gotten through teething with minimal discomfort. Her husband, who gets sick EVERY flu season didn't even have a drippy nost this year. 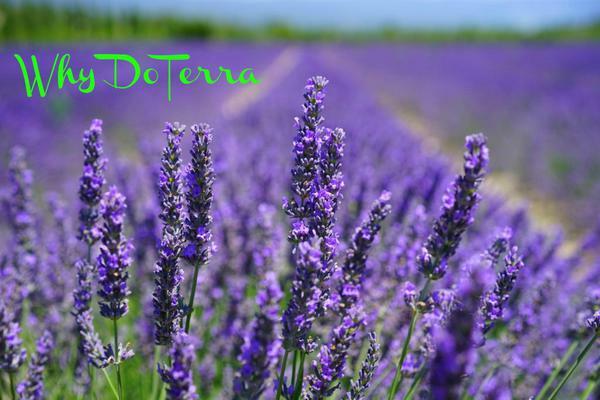 We stand amazed at what these 'Gifts from the Earth' (the meaning of DoTerra) have done for our family.